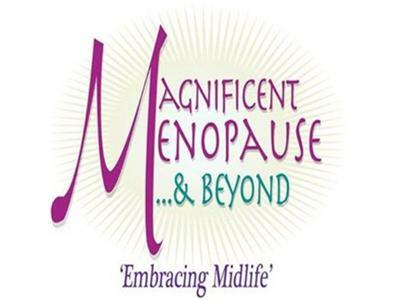 If you liked this show, you should follow MagnificentMenopause. Dr. Larisa Gruer of the European Institute for Natural Health joins us today to discuss the topic of Ayurvedic Principles and how they benefit Menopause. Dr. Larisa is a Naturopath, having 2 decades of clinical experience. She is a graduate of UCLA, is certified by the American Naturopathic Medical Association and is a nationally-recognized Registered Naturopathic Diplomat with a specializing PhD in Holistic Nutrition. She’s also a dynamic lecturer, a published author, a radio personality, gifted third generation medical intuitive and a compassionate patient advocate. In private, general practice, Dr. Larisa consults with people of all ages with a wide spectrum of acute and chronic conditions. Homeopathy, herbal medicine, nutritional therapy and psychological counseling are time-tested, powerful therapies and in an effort to treat you well naturally, Dr. Gruer uses them all.